A base layer with a lightweight, fast wicking, highly breathable material that doubles up as a great casual t-shirt. A great choice of materials cut with short sleeves and a crew neck, with flat locked seams throughout for added comfort and durability. Finished with branding to the chest. 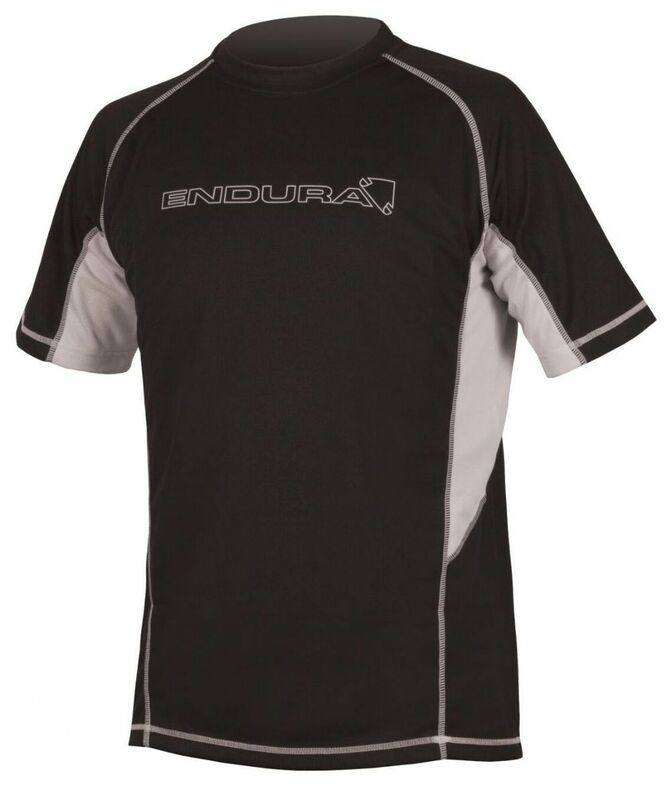 Please see below for delivery options for Endura Cairn Base Layer T-shirt.